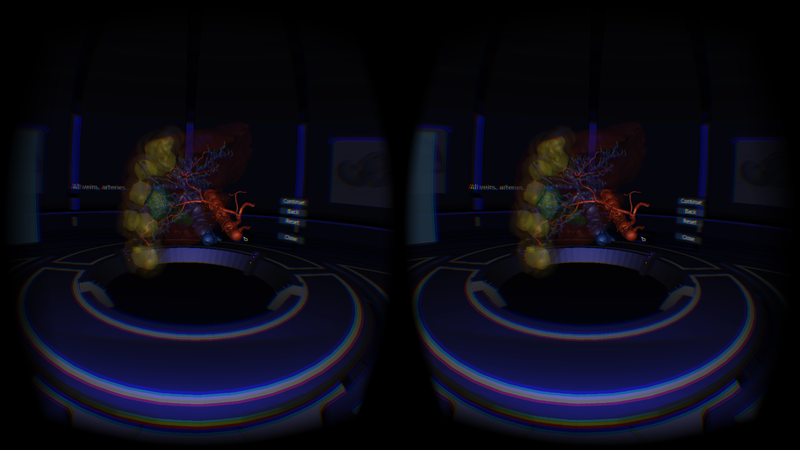 The IMHOTEP Project uses the Oculus Rift to visualize 3D, patient-specific data for surgeons. Before an operation, most surgeons use a CT or MRT scan of the patient's inner organs for planning purposes. These scans are usually presented to the surgeon by computer programs as a set of 2D layers, each layer representing one layer of the scanned body tissue. 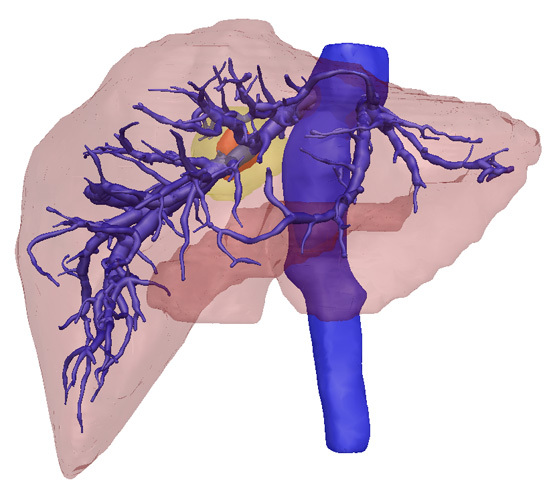 For more complicated operations, doctors often use computer tools to "segment" the data - meaning that they mark a specific type of tissue on each layer - in order to generate 3D meshes of the organs. 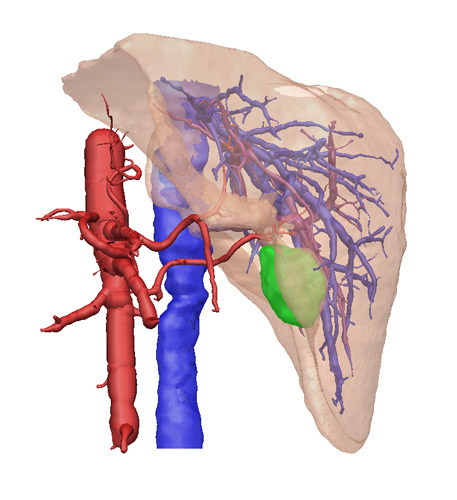 In these 3D meshes, it is vital that the surgeons quickly see risk-structures (like vessels which should be preserved) and goal-structures (tumors which should be removed) and their relative orientation and position. 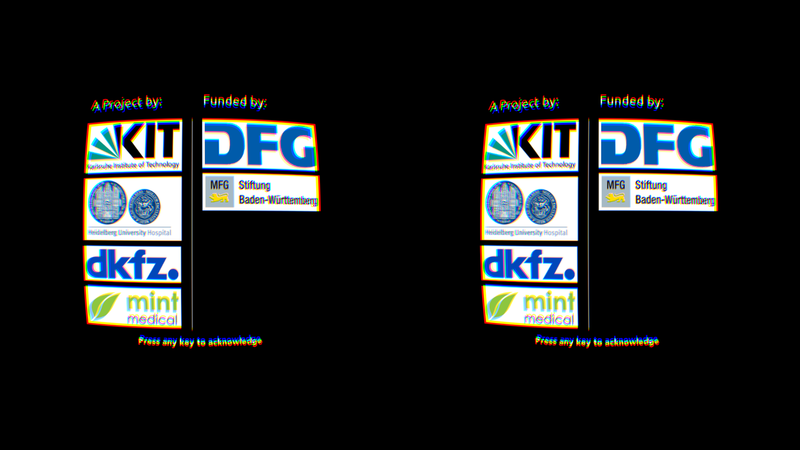 However, on the 2D-Screens which are most commonly used, the information of the 3rd Dimension is lost almost entirely. 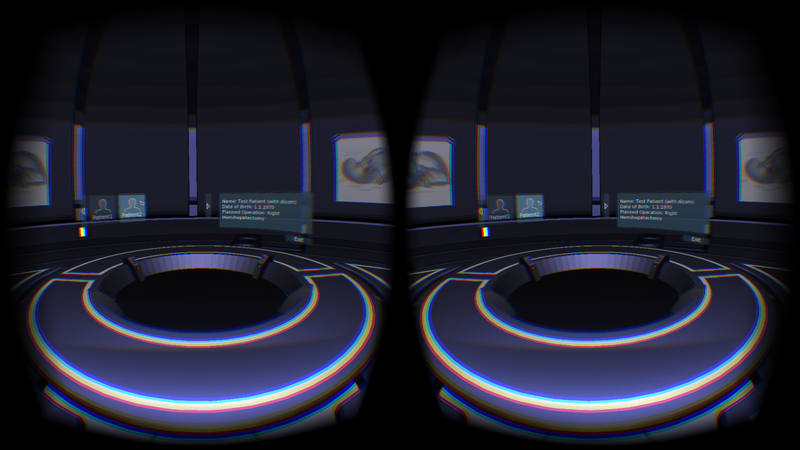 We use the Oculus Rift to overcome this shortcoming. 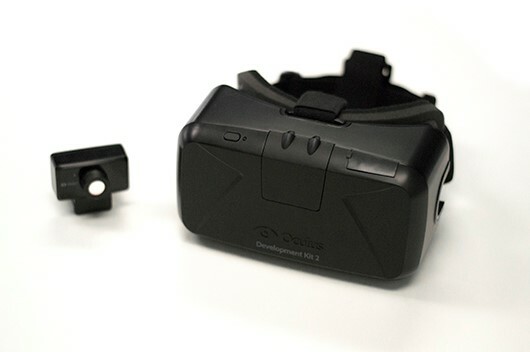 With the Rift, we have built up a small virtual reality scene, which the user can immediately dive into by putting the Headset on. 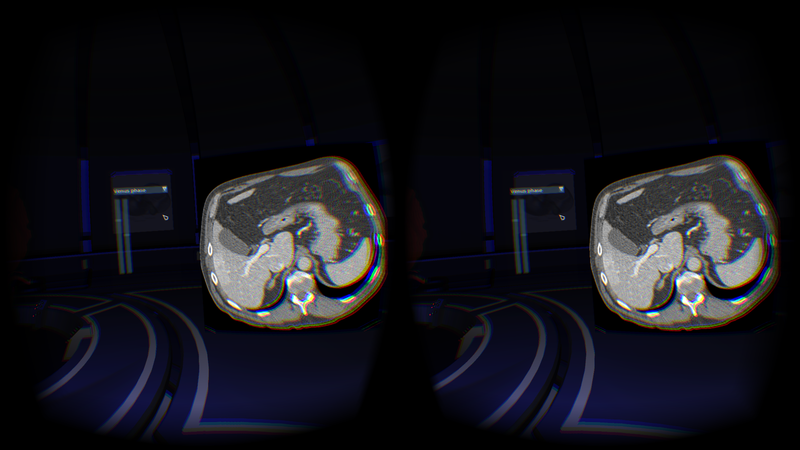 Inside this scene, a virtual Workspace is displayed, where the surgeons can load the Patient Data (3D Meshes, Patient-Information, DICOM scans from CT/MRT). 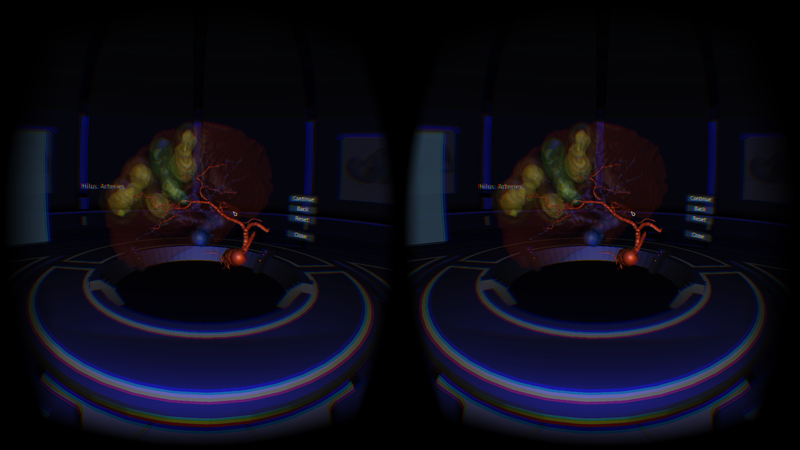 The scene is rendered in stereoscopic mode, which allows the user to view the liver in full 3D. 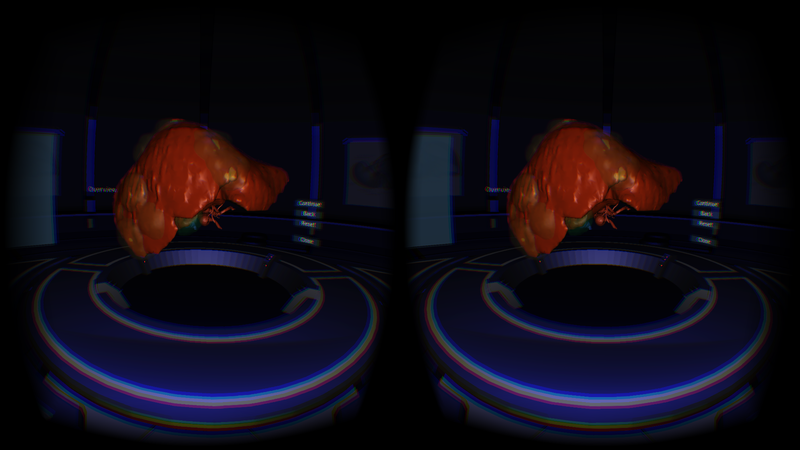 The head can be moved around and the models manipulated in 3D space. This method of rendering allows surgeons to fully understand the anatomy of the organs of interest, prior to the operation. Without having to cut any real tissue, the doctors can view the internals of the patient as if they were already operating. For comparison, and because doctors are used to seeing MRT and CT Scans, the scans are supplied displayed on a table to the right.